Most of us know what it’s like to feel as though you’re riding a rollercoaster, but you’re alone, and it’s a miserable rollercoaster - a misercoaster one might say. For those few days before our period, some people even seem to become a different person entirely. A previously stoic business woman clutching a box of tissues while watching The Notebook. An athlete who’s normal six-pack becomes mysteriously poochy for a few days. The dietician who, for three days a month, needs that venti Caramel Frappucino and a blueberry muffin...and maybe a little box of chocolates too. As women, we know. We get it. In fact, the American College of Obstetrics and Gynecologists estimates that 85% of menstruating women experience at least one premenstrual symptom. For many, their symptoms are mild and do not require treatment or intervention. For a small percent of others, their symptoms are severe enough to interfere with their everyday life. This week we will cover Premenstrual Syndrome (PMS) and Premenstrual Dysphoric Disorder (PMDD) to help you understand what they are and the best way to overcome them. "85% of menstruating women experience at least one premenstrual symptom." PMS refers to a set of symptoms that occur one to two weeks before your period and that stop by two days following the start of your period. Furthermore, PMS is a monthly occurrence. In order to be diagnosed with PMS, your symptoms should exhibit a pattern and occur for at least three months in a row. Finally, PMS stops when you go through menopause or temporarily ceases during pregnancy. Symptoms of PMS may range from mild to severe, and every woman is different in the symptoms she experiences. PMDD is a highly severe form of PMS that interferes with everyday activities such as work, school, and social activities. To be diagnosed with PMDD, you must exhibit five or more severe symptoms of PMS and like PMS, it must occur for at least three months in a row. Unfortunately, PMS and PMDD have a bad stigma associated with them and are often used as a quick way label women as "crazy" due to their hormones. 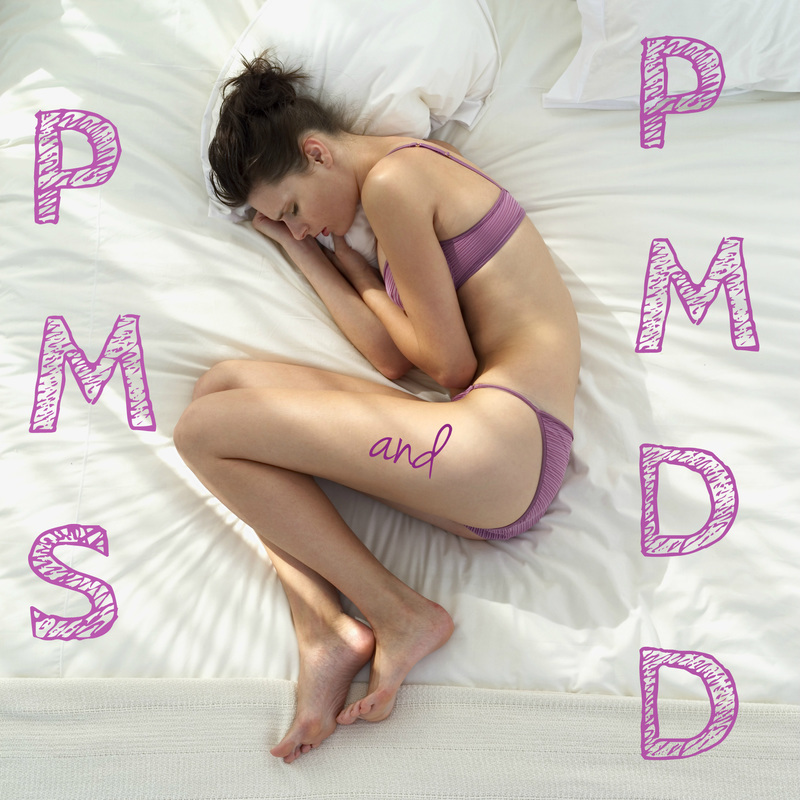 The label of PMDD is used by both men and women to unnecessarily classify their actions. Men use it against women while, on the other hand, women use it to justify their unsavory actions. Though men may also experience emotional fluctuations, there is no psychological disorder label attached to them even though a study where men and women were asked to track their emotions through the month showed no significant difference between the responses of the men and women. Though PMDD is known and accepted by psychologists as a disorder, it is often over diagnosed. It should be clear that a PMDD diagnosis requires symptoms severe enough to interrupt daily activities. Experts are not exactly sure about the true cause of PMS and PMDD but they speculate it is likely a combination of events. During your cycle, your hormones fluctuate naturally. Some women may experience wide fluctuations in hormones as they near their period or simply be more sensitive to the hormonal changes her body goes through. Existing psychological conditions such as depression and anxiety can also worsen PMS for some women. In PMDD, studies have shown that the neurotransmitter (chemical in the brain) called Serotonin may play an important role in PMDD. Some other factors that may contribute to PMS symptoms include vitamin and mineral deficiencies, alcohol, caffeine, and salt. Every woman is different in the symptoms that she experiences and you may have as few as one or as many as ten symptoms. Symptoms may also be mild enough to be ignored or severe enough to desire medical or behavioral intervention. PMDD is like PMS's intense older sister and only affects 3-8% of women. It is classified in the Diagnostic and Statistical Manual of Mental Disorders (DSM-IV) as a depressive disorder that occurs once a month and subsides with the onset of the menstrual period. Its symptoms must be severe enough to interfere with everyday activities. If you have five or more of these symptoms and they have occurred once a month for three months or more, you may have PMDD. 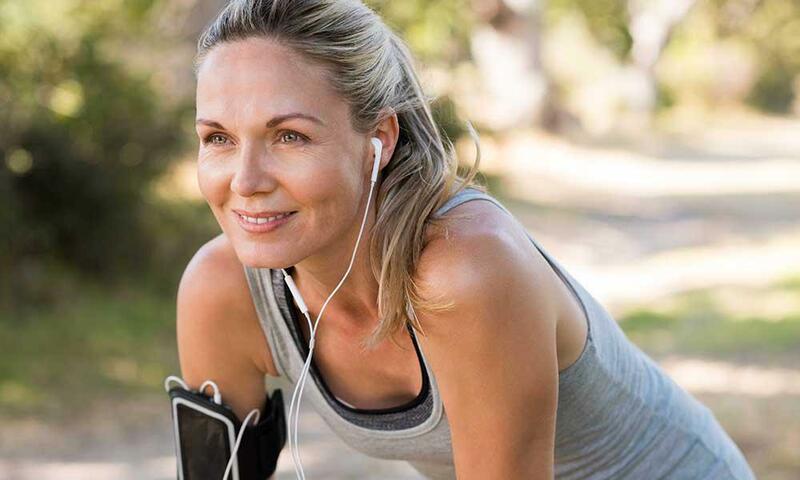 Exercise has been shown to improve PMS symptoms. Experts recommend at least 30 minutes a day of an aerobic activity including walking, running, swimming, hiking, and more. One study showed that 60 minutes of exercise, three times a week showed a significant reduction in PMS symptoms over a two month trial. Many other reviews have compiled evidence that exercise decreases symptoms of PMS. Aerobic activity should also be supplemented with weight bearing exercises to help maintain muscle mass. Exercise overall is known to increase serotonin and is an effective way to improve mood and motivation. Eat more fruits, vegetables, whole grains, and unsaturated fats! These foods are naturally low in sugar and salt. Sugar can be especially aggravating to PMS symptoms like mood, fatigue, and insomnia. Sugary foods cause blood sugar spikes and are more likely to contribute to mood swings and other emotional symptoms. Salt causes water retention and can contribute to bloating. Caffeine and alcohol are other foods that can contribute to emotional and physical symptoms. Caffeine is an “upper” that can cause fluctuations in mood. It can also contribute to breast tenderness. Alcohol is a “downer” and may also contribute to mood fluctuations and foster unhealthy habits. Cut out smoking. Like caffeine, smoking is an upper than can contribute to emotional symptoms. Sleeping at least 8 hours a night will help your body and your mind feel rested and decrease the possibility that a lack of sleep is worsening your symptoms. Yoga, meditation, journaling, massage, and/or social interactions are all activities that many people find helpful in reducing stress that may contribute to PMS symptoms. Cognitive Behavioral Therapy and supplements are two alternative ways for treatment of premenstrual symptoms that do not require taking any medicine. Cognitive Behavioral Therapy (CBT) is a type of therapy where you work with a therapist to set realistic, short-term goals to tackle an issue. In trials, CBT was as beneficial as the medication, Fluoxetine, in the treatment of PMDD symptoms. Therefore, therapy may be a good choice for those who wish to try therapy before beginning any medication or supplementation. CBT is also beneficial in reducing symptoms associated with general PMS and is supported by some smaller studies. Several studies have shown that 600 mg Calcium taken twice a day for a total of 1,200 mg Calcium is successful in reducing physical and emotional symptoms of PMS. The exact reason for this is not known, however it is hypothesized that calcium may play a role in regulating hormone peaks and valleys. Some studies show that 400 mg Magnesium is successful in reducing bloating, breast tenderness, and other mood symptoms. However, there is also evidence that Magnesium does not offer a significant benefit over no supplement. This dose of Magnesium may cause loose stools or diarrhea. Because B6 can have dangerous effects on the neurological system if taken in excess, it is important that more studies be done to confirm this claim. Results have not been conclusive at this time, but some studies suggest that 50-100 mg of B6 supplements may alleviate symptoms. A limited amount of studies show that 400 IU of Vitamin E may improve PMS symptoms, however much more research is needed to confirm this claim. Some studies show that Jingqianping, Agnus Cactus Fruit Extract (Chasteberry), St. John's Wort, and Ginkgo Biloba are three different herbal supplements that have been associated with improvement in premenstrual symptoms. It is important to consult a doctor before taking any of these supplements because of their ability to interact with other medications you may be taking. Of these, Calcium is the most well known and supported with scientific evidence to decrease PMS symptoms. Magnesium falls in second place. I would caution use of the other types of supplements due to the small body of evidence supporting their claims. Birth control pills work by preventing ovulation and also help to regulate and even out your hormone fluctuations. Some women are actually more sensitive to their own hormonal fluctuations than by those managed with birth control pills. Not all birth control pills are created equal, however, so you may need to try several types before you find one that is effective for you. Nonsteroidal anti-inflammatory drugs (NSAIDs) such as Advil or Aleve are safe to use for the relief of pain due to menstrual cramps, headaches, or backaches. It is important to take these with food as long term use without food may lead to stomach ulcers. SSRI stands for Selective Serotonin Reuptake Inhibitor and it is a class of antidepressant and is beneficial not only for the emotional symptoms of PMS and PMDD but the physical symptoms as well. Depending on the severity of your PMS or PMDD, different methods of SSRI treatment can be administered. If you are only diagnosed with PMS or PMDD, you may be effectively treated with a low dose SSRI in the second half of you cycle, when PMS symptoms typically arise. If you are diagnosed with PMS and PMDD in addition to a condition such as depression or anxiety, continuous dosing of a low dose SSRI may be administered. If you are not responsive to this style of treatment, then it is possible to slightly increase the dose during the second half of your cycle. Women who are diagnosed or have not yet been diagnosed with a bipolar disorder should be wary of SSRI use because of the possibility of inducing a manic type state. If you are unsure if you are bipolar, it is best to speak with a doctor before being prescribed SSRIs for PMS symptoms. Though symptoms of PMDD can also be relieved by the same lifestyle and alternative therapies used to treat PMS, the primary method of treatment for PMDD is through the use of SSRIs which is discussed in the paragraph above. Because PMDD is known to have an association with Serotonin in the brain, SSRIs have been effectively used for the relief of PMDD symptoms. One birth control also been FDA approved in the treatment of PMDD: Yaz. Yaz has a unique mix of hormones that is especially effective in the treatment of PMDD. The downside with Yaz is that some studies have shown an increased risk of blood clot events and elevated blood potassium levels associated with the birth control pill. PMS is a syndrome that affects the majority of women at 85%. Every woman is different and while some may experience symptoms so mild they are hardly noticeable, others may have debilitating symptoms that disrupt work, school, and social life. When your symptoms are this serious, it may be classified as PMDD, a less common but severe form of PMS that affects 3-8% of women. Though PMDD is a truly diagnosable disorder, it is commonly overdiagnosed. In addition, some men use it in a negative way to describe women while some women use it to justify poor actions. In order to decrease the stigma, it is important to push for proper and thorough diagnosis to rule out any similar conditions such as depression, anxiety, perimenopause, and more. Symptoms of PMS and PMDD include irritability, crying spells, changes in appetite, fatigue, insomnia, bloat, acne, breast tenderness, cramps and more. If you experience one or more of these symptoms 1-2 weeks before your periods for three months or more, you likely have PMS. If you experience 5 or more of these symptoms to a severity that interferes with your life and occurs once a month before your period, you may have PMDD. Treatment for these disorders include lifestyles changes, alternative therapies, and medication. 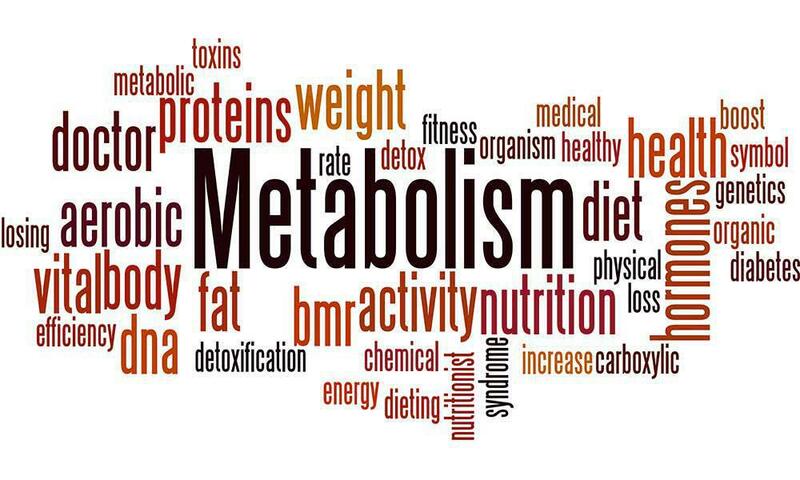 Lifestyle changes include increasing exercise, eating a wholesome diet, sleeping well, and more. Alternative therapies include Cognitive Behavioral Therapy and supplementation with vitamins/minerals like Calcium or herbs like Ginkgo Biloba. Lastly medication may be used to treat PMS and PMDD. NSAIDs may be used to relieve pain and birth control pills like Yaz can help regulate your hormones to provide relief from PMS symptoms. SSRIs are useful for both emotional and physical PMS symptoms. It may be administered at the second half of the cycle or throughout the cycle if you have another condition such as depression. randomised, placebo controlled study. BMJ. 2001;322(7279):134-7. Jing Z, Yang X, Ismail KMK, Chen XY, Wu T. Chinese herbal medicine for premenstrual syndrome. Cochrane Database of Systematic Reviews. 2009;1. Work? PMS and PMDD. 2008. MedlinePlus. Premenstrual Syndrome. US National Library of Medicine. 2014. Lobo, R.A., Pinkerton, J. Premenstrual Syndrome (PMS) and Premenstrual dysphoric disorder fact sheet. Daw, J. Is PMDD real? american Psychological Association. 2002;33(9):58.